Why Do I Care For Orphans? This past Sunday Trinity Assembly of God, Pastor Tommy Baron spoke about having a bucket list, not the sort that lists vacations and jumping out of airplanes, but the sort where each of us has a vision for building the kingdom and ministering to the lost. There are lost in the body of Christ, not the unsaved, but the overlooked, undernourished, unnoticed. These are spiritual foster children. We’re not sure how to treat them, if they are here to stay or moving on to another home. Thankfully, the church is growing in area of ministering to new converts.We recognize the new brothers and sisters in Christ are in need of special loving care and time to attach to the family. I love watching siblings in the family of Christ find their niche in the kingdom. Single moms minister to recently divorced moms. Former addicts help those fresh from the world be washed by the Word. Grieving widows start bereavement groups. They are fulfilling their spiritual bucket lists. I was so encouraged Pastor Tommy’s message because needed a reminder that I have bucket list. I don’t plan on going sky diving or traveling to Paris, not those are bad things, but I’m talking about my heart list. My heart list is to care for orphans by adopting, encouraging families to adopt and providing support for those who do. All are called to help the widow and orphan, it’s part of our spiritual DNA, Some of us are called to adopt. Some are called to foster. Others build schools for orphans. Others teach in them. Each of us have a bucket. It’s kind of like Easter morning at our house. Each bucket has something different in it. My bucket is full of God’s heart for orphans which I am endeavoring to emulate. 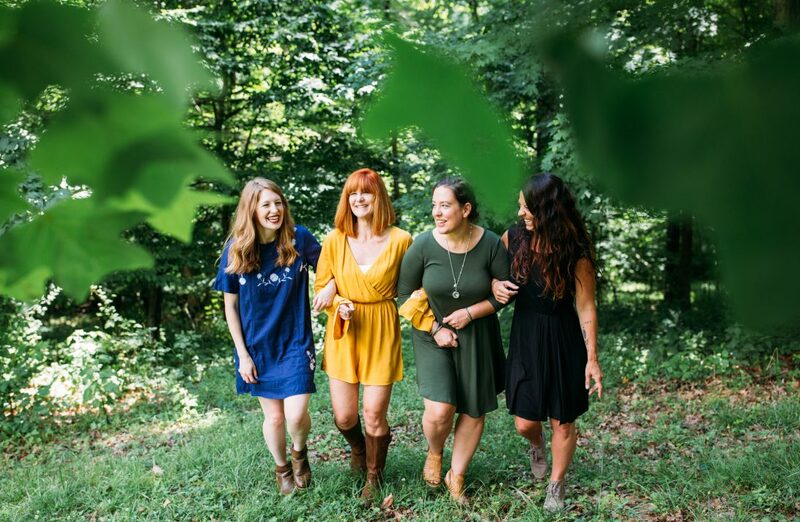 During the church Framily day, following the Bucket sermon, a friend asked if a few of us ladies would be continue serving in a ministry after our children outgrew it. I held up my bucket and replied, “No, I have my bucket list and if I keep doing your bucket list then I won’t get to do mine.” Speaking at the spur of the moment is not as eloquent as writing, is it? 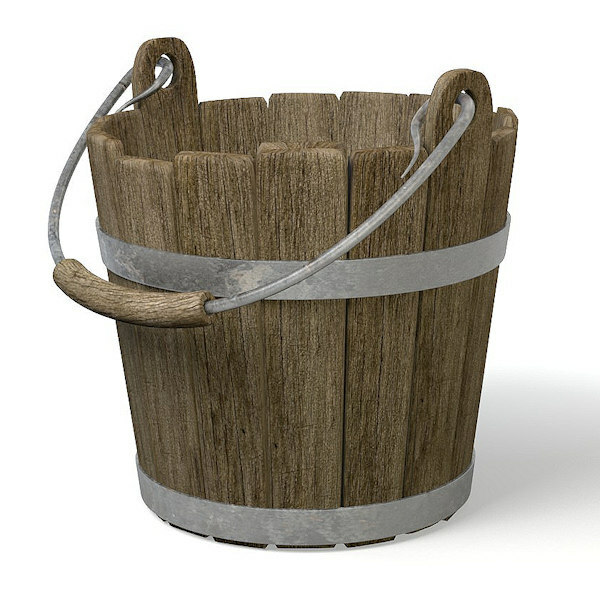 Simple-that is what God put in my bucket. < What are we doing RIGHT? Thanks, Maria! You are such an encourager!